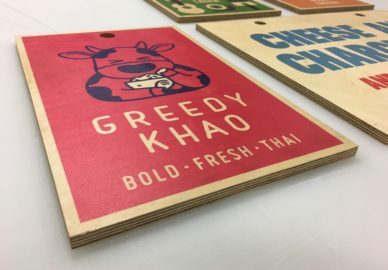 Often used in retail stores, restaurants, bars and banks to name just a small few, point of sale (POS) graphics are great for highlighting product promotions and sales offerings. 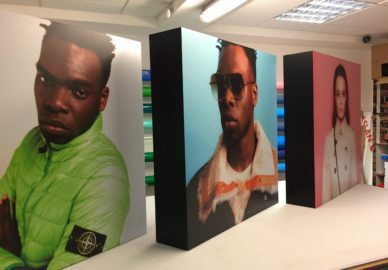 Large or small in size, one-off or full campaign rollouts, we can produce a host of possibilities to advertise your wares, including wall wraps, strut cards, wall and window posters, stretch frame lightbox graphics, cardboard engineering and much more. Our vast knowledge of the retail industry means we can guide you when choosing the most appropriate substrates and POS to most effectively use. 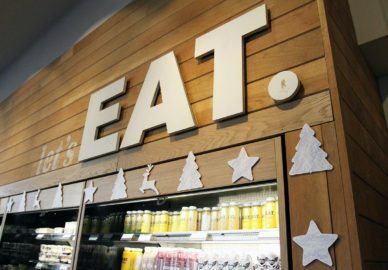 Removable self-adhesive vinyl, for example, provides a cost-effective way of turning a short-term promotional campaign into a full in-store experience, and a lightbox and graphic is an illuminating way of grabbing customer attention quickly. 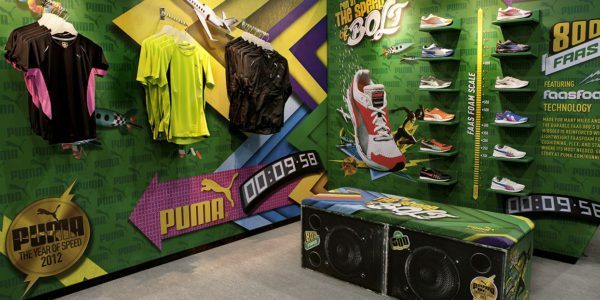 If you’re producing a campaign for your shops, POS helps bring the window display right into the store, guiding the customer through a full campaign experience. 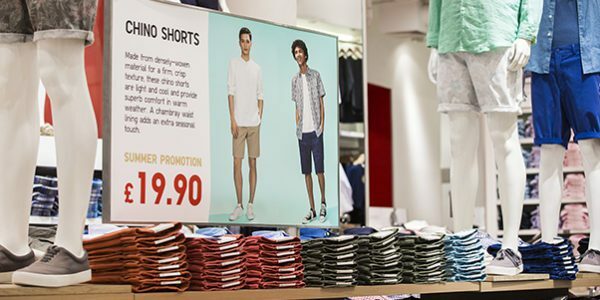 We've a really nice example of how great point of sale can be executed well in the case study for Japanese retail giant Uniqlo. Lastly, it's worth noting that the beauty of having a long working relationship with our clients means we have an encyclopedic knowledge of their store layouts. Be it window and wall sizes, and the materials the walls are constructed of. Or maybe the difference in POS sizes throughout the different locations and correct Health & Safety procedures. Campaigns are produced efficiently and harmoniously through a long, trusting and collaborative relationship. Speak to us about sharing our retail and point of sale knowledge with you.